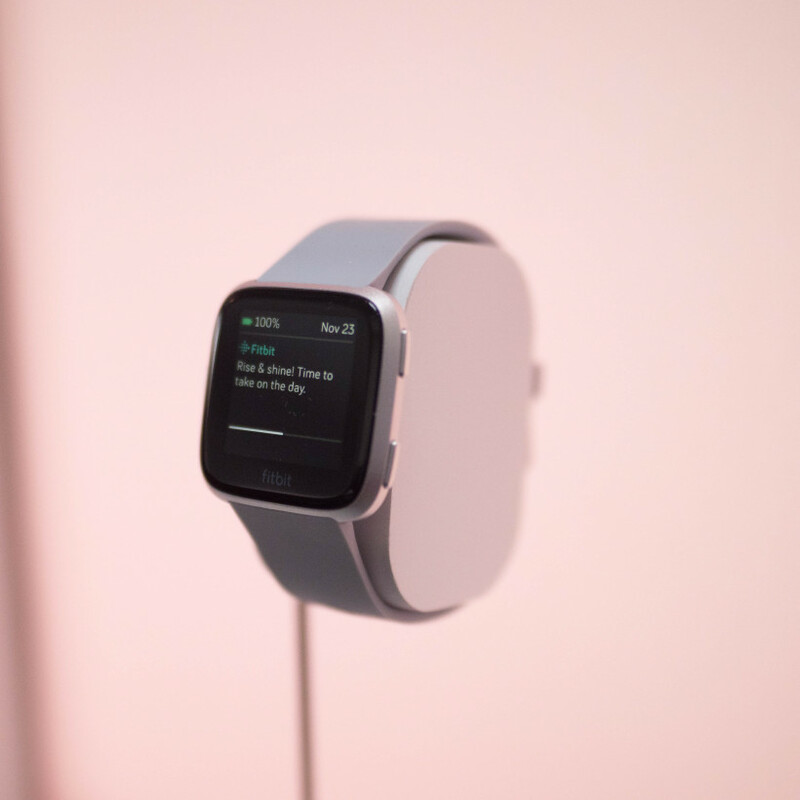 It’s no secret Fitbit was gunning for some of the Apple Watch’s growing market when it released the Ionic last year – its first attempt at a proper smartwatch. 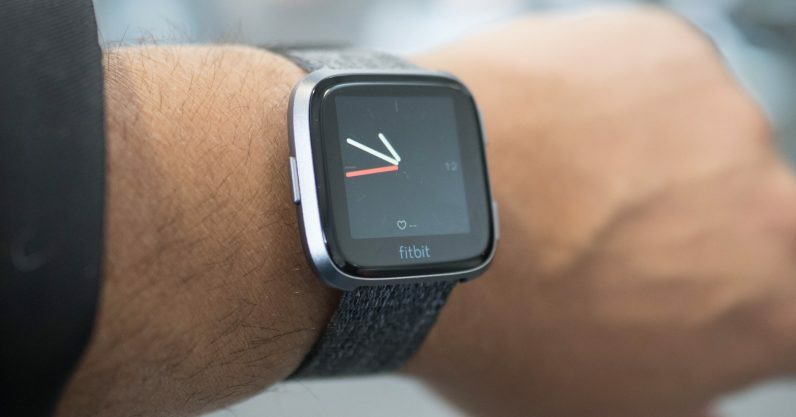 By all indications it was a only a mild success, so now the company is at it again with the new Fitbit Versa. So how do you better compete against the Apple Watch? You can bring down the price, for one – the Fitbit Versa starts at $199, compared to the Ionic’s $300. You can also try making it a lot more like the Apple Watch. At least aesthetically, anyway. The Versa’s software is the same as on the Ionic, but the design is major departure – and a welcome one. 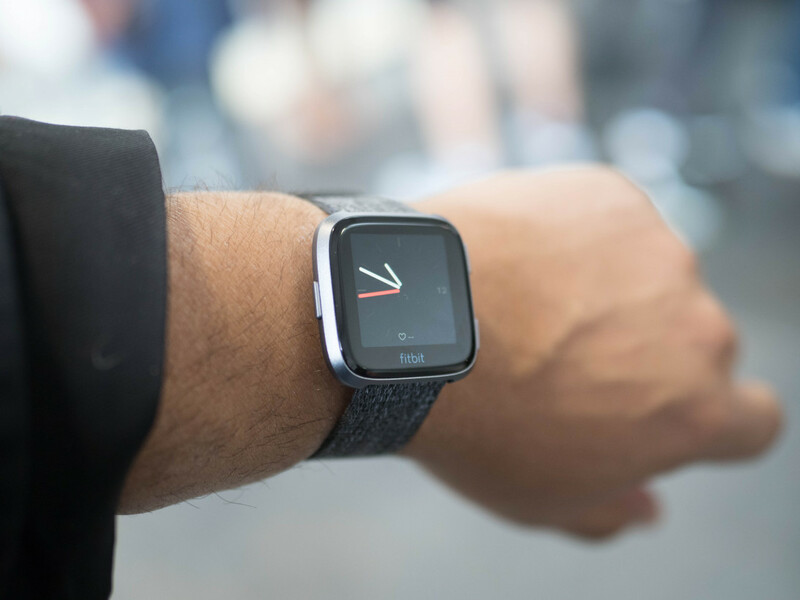 Compared to the old blockiness of the Ionic and the Blaze (Fitbit’s proto-smartwatch), wearing the Versa is a welcome relief. The casing has a soft, ‘squircular’ shape that lies gently on the wrist; the underside is also smoothly tapered to make it feel surprisingly thin. 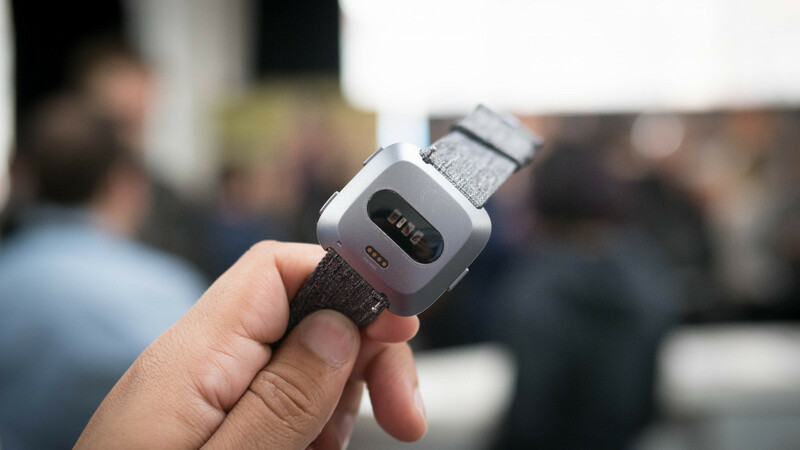 Fitbit says it’s the lightest metal smartwatch on the market, and I have no reason to doubt it. 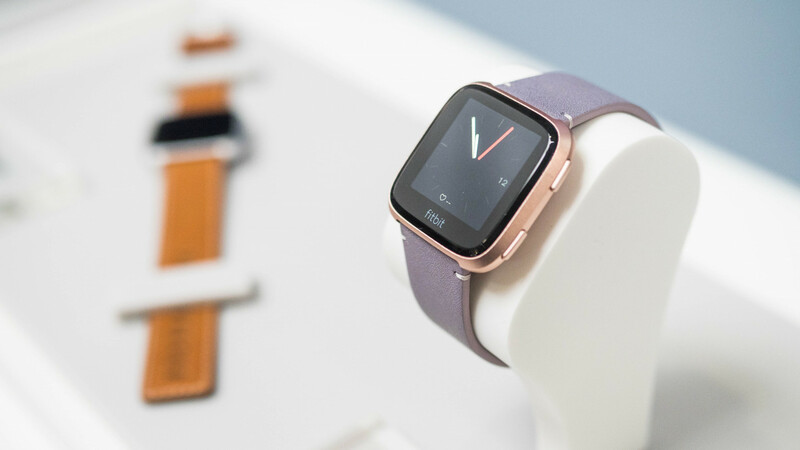 It’s also no secret that Fitbit was aiming to capture more women with the Versa – men apparently account for 60 percent of smartwatch sales. Color-wise, the casing comes in silver, graphite, and rose gold options. The latter two colors are also available in a ‘Special Edition’ variant that costs $30 more. This model includes an NFC chip for the Americas (the rest of the world has NFC by default), and throws in a sleek woven band in addition to the standard silicone. Of course, there are a multitude of official accessories, including a new set of steel links and mesh bands. 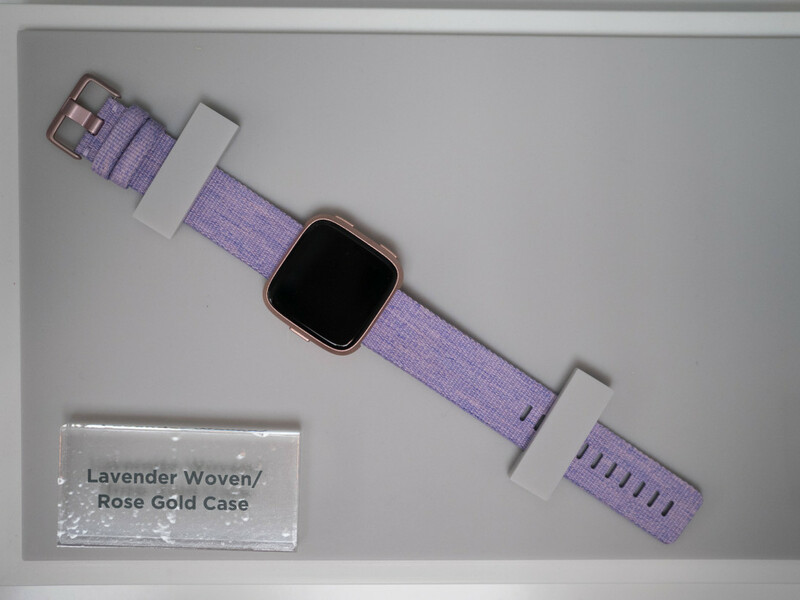 Fitbit is also partnering with design house PH5 for a new woven accessory line. 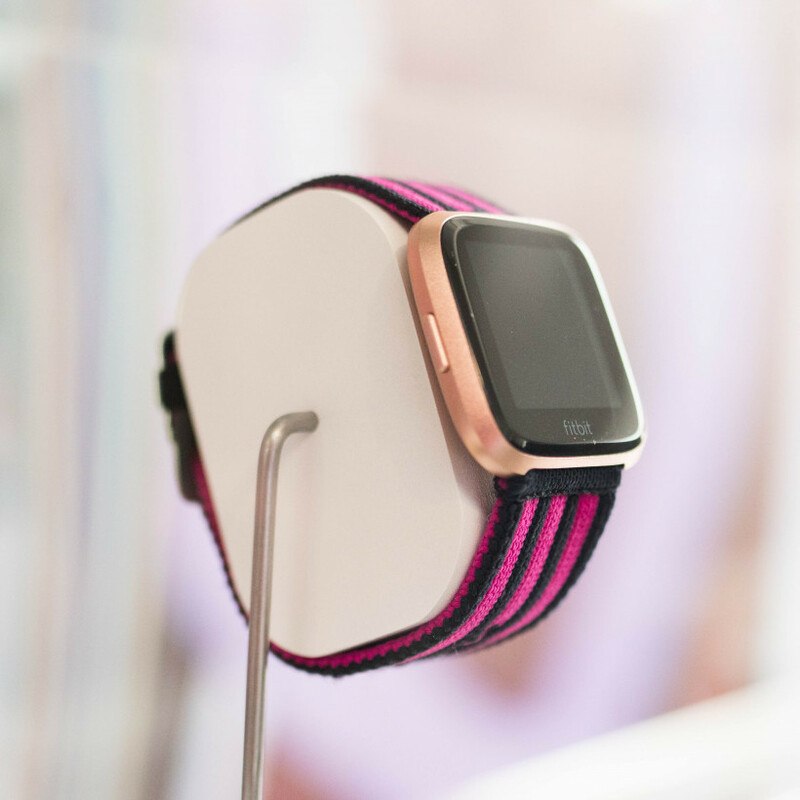 New to the Versa is also a female health tracking feature that helps women log their periods, record symptoms, track ovulations and notice patterns within their cycles. It’s a major improvement women have been asking from Fitbit for ages, but it won’t be available until the summer. Presumably, it will also come to the Ionic via a firmware update. Otherwise, it’s mostly the same features as the Ionic. The watch is water-resistant to 50 meters, features 24/7 heart-rate tracking, and is still powered by FitBit OS and its growing litany of apps. 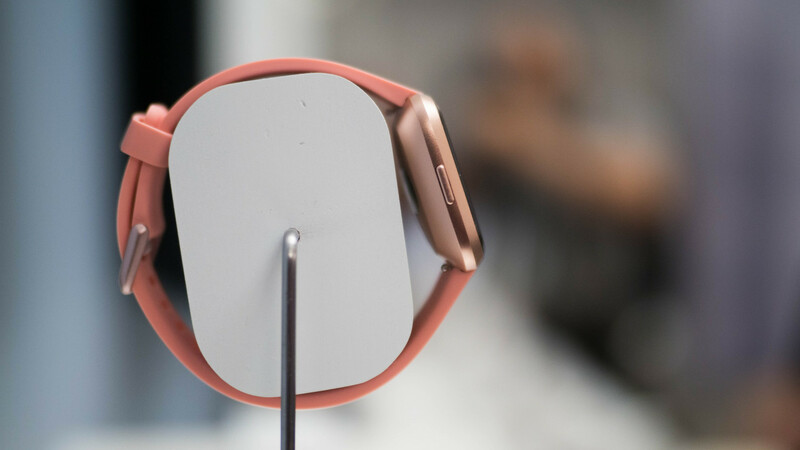 It only falls behind the Ionic slightly in battery life (“four-plus days” compared to five), and in lacking built in GPS (it must be connected to your phone to track your runs). And again, you need to pay a little extra for NFC in the US. For $70-$100 less, I suspect those are compromises most people can live with, and I suspect the Versa will promptly outsell the Ionic.. Everyday consumers will often simply shop with their eyes, and I think it’s hard to argue the Versa isn’t better looking than the Ionic – or any Fitbit with a large display. On that front, at least, I’d call the Versa a clear success, but we’ll have to spend more time with it before we can say more. Finally, Fitbit is also introducing a tracker for kids called the Ace. It goes for $99 and is basically a revamped Fitbit Alta made for the smaller wrists and health needs of children eight years old and above. That means sleep tracking is tuned to suggest 60 minutes of exercise per day (instead of 30), or 9-12 hours of sleep (instead of 7 or so). There’s also an added emphasis on challenges for kids to have fun with, while parents can keep track of what their kids are doing via their own apps. You can read more about the Ace here. Both devices are available to pre-order today; the Versa will ship in April, while the Ace will be available sometime in Q2. We’ll be spending more time with the devices before our final verdict. Stay tuned.